Come, step into your new home! 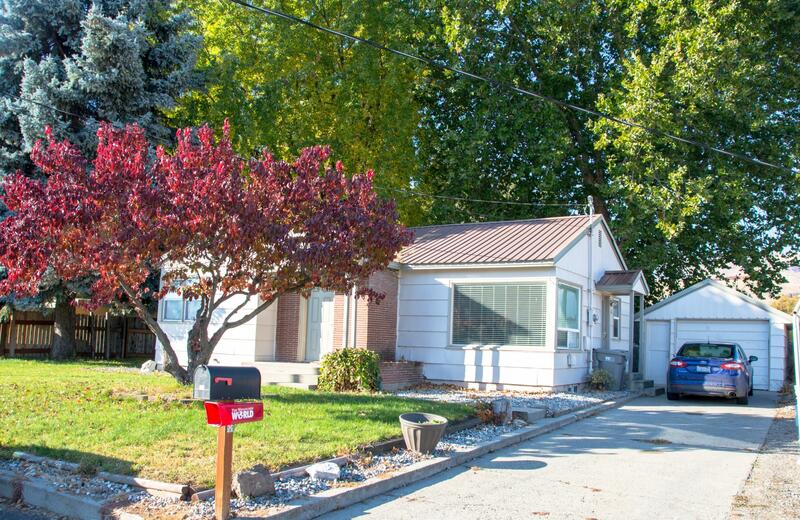 Just in time for the winter, this house comes equipped with 2 fireplaces, cozy living spaces and plenty of Wenatchee charm. Just minutes from town, yet tucked away in a cul-de-sac. Spacious yard with extra room for gardening, parties and entertaining guest!